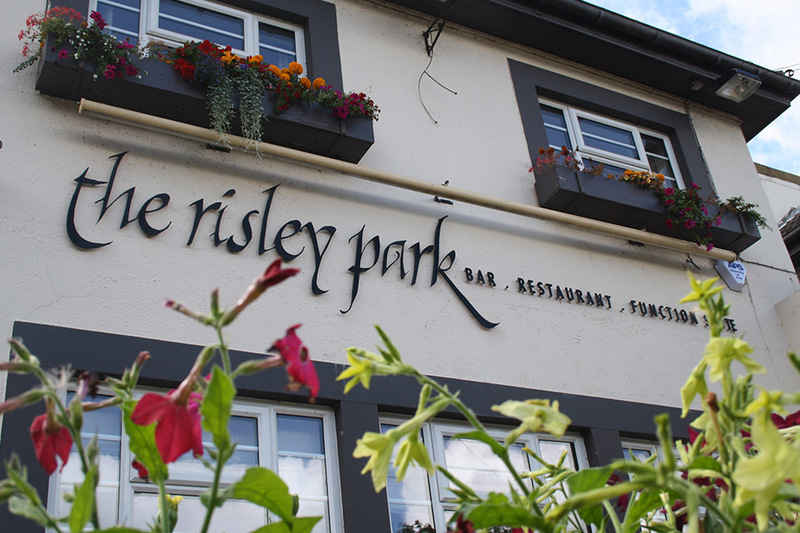 Situated minutes from Junction 25 of the M1 The Risley park stands proudly in the beautiful village of Risley. Surrounded by rambling walks and minutes from many famous visitor attractions including Elvaston Castle and Wollaton Hall. 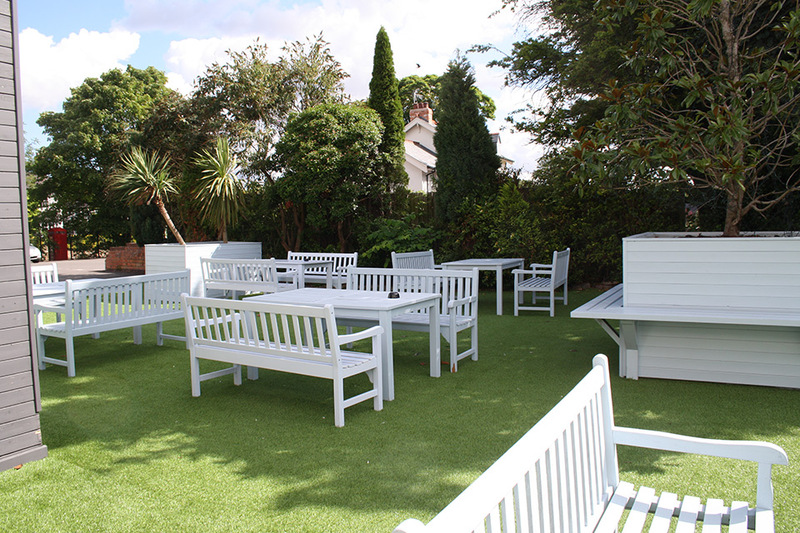 The Risley Park is the ideal venue for meeting friends and business colleagues. 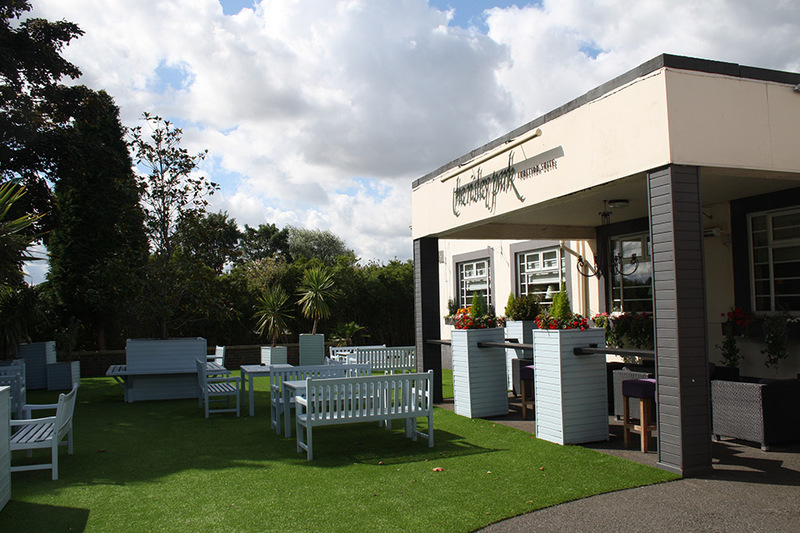 The Risley Park boasts a chic designed contemporary bar, sophisticated restaurant and The Park Rooms Function Suite and Terrace. 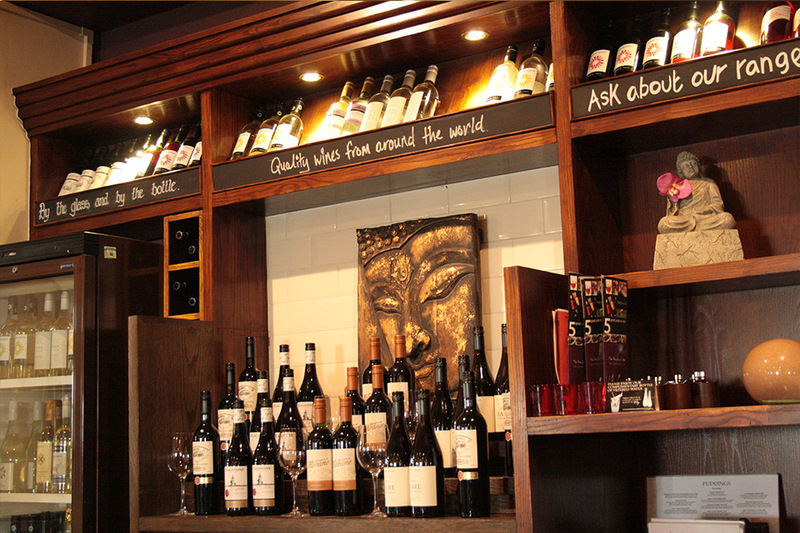 The bar combines a contemporary cafe ambience with the sleek atmosphere of a London Hotel. 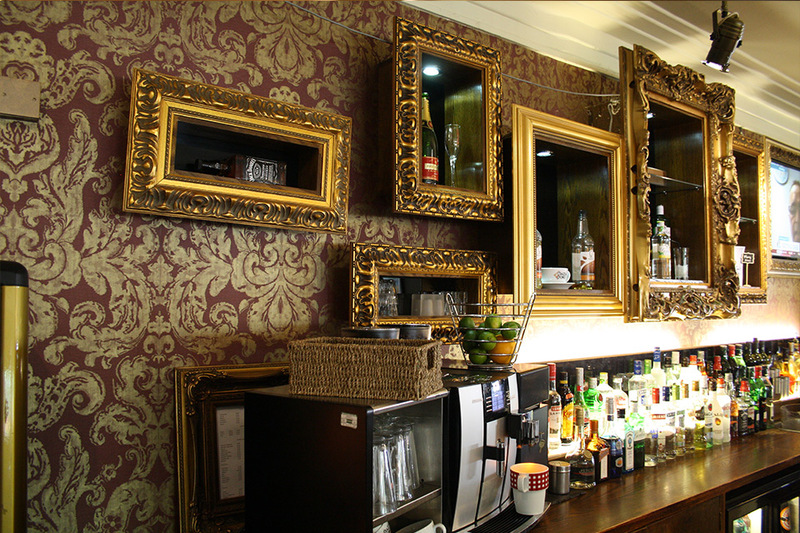 Serving morning coffee lunches and evening meals makes us the ideal venue to enjoy an ice cold beer, glass of wine or frothy cappuccino. From the bar the mysterious lobby guides you towards our air conditioned restaurant which opens for lunch and evening meals every day. The fashionable fabrics, gilt mirrors and designer wall coverings combine to create the luxurious feel expected from all our outlets. The Park Rooms function suite is the perfect venue for corporate functions, weddings, private luncheons and birthday celebrations. The comfortable surroundings are enhanced by air conditioning and the summer terrace ideal for relaxing whist enjoying long cool drink. 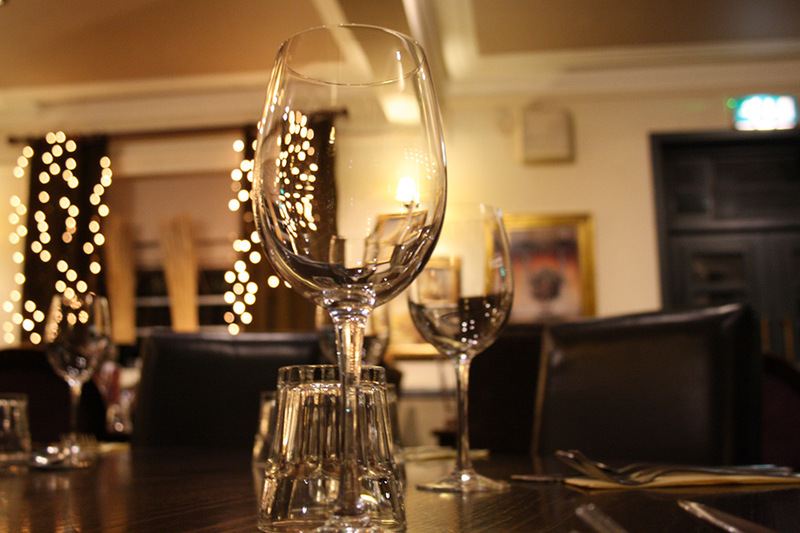 Whatever the reason for your visit we can always guarantee you a warm welcome, fantastic service and a great experience.